Her power: Jessica possesses super strength, allowing her to not only lift enormous amounts of weight, but jump vast distances. She also has enhanced speed and regenerative healing capabilities. She has no known formal training in fighting, but has become a proficient brawler. Her story: After her parents and brother were killed in an accident, Jessica Jones was adopted by talent agent Dorothy Walker, who thought it might help her daughter’s television show. Jessica and Dorothy’s daughter Trish soon became best friends. After Jessica discovered her powers (shortly after the adoption), she used her strength to protect Trish from her abusive mother. As she got older, Jones worked a series of menial jobs, wanting to keep her strength a secret, despite urgings from Trish to become a hero. She then fell under the sway of Kilgrave, a man with mind-control powers, who kept her as a slave for months until she finally escaped. Suffering PTSD, she opened a detective agency and went to work doing low-end private eye work, only using her powers sparingly. However, once Kilgrave revealed himself to be alive and stalking her, she began hunting him while also trying to protect the people around her, whom Kilgrave would often threaten, attempt to kill (such as Luke Cage), or even kill. Eventually, she realized she was immune to his power, and was able to trick and kill him. 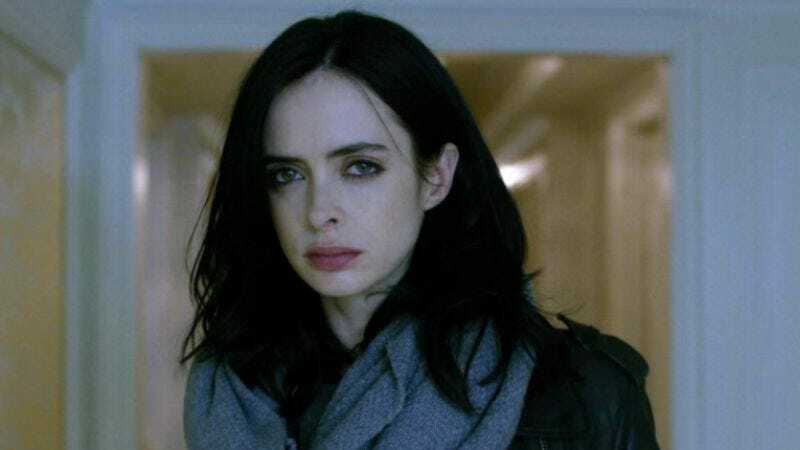 Currently, Jessica Jones is: Still running her detective agency in NYC. Where will we see her next? Look for her in the team-up series The Defenders.